Fingleton White, provider of multidiscipline engineering services to the energy industry all through Ireland & the UK, is seeking a full time BIM Technician in Cork, Dublin or Portlaoise areas. Job Description: The desired candidate has to work in tandem with drafting team and employ Autodesk software programs like AutoCad, AutoCad Plant 3D, Revit & Navisworks amongst others. The candidate should take the responsibility to generate BIM Models & project drawings from Design through to As-Built phase by performing in cooperation with & under the guidance of the concerned engineers. The models & drawings will involve disciplines ranging from Mechanical & Civil to Electrical & Instrumentation works.  Pertinent 3rd Level qualification &/or commensurate industry experience specifically with the above-mentioned Autodesk software programs.  Outstanding knowledge in computer specifically in Microsoft Office.  Brilliant interpersonal skills & the capability to work on independently or as part of a team. The interested candidates can send their CV & Cover Letter to careers@fingleton.ie mentioning their name & the job reference (BIM Technician – REF: 1809 BIMTech) in the subject bar. The Esri is going to introduce ArcGIS Pro this summer. It will provide direct reading capabilities for Autodesk Revit in order that BIM information is delivered into the ArcGIS platform’s workflows. 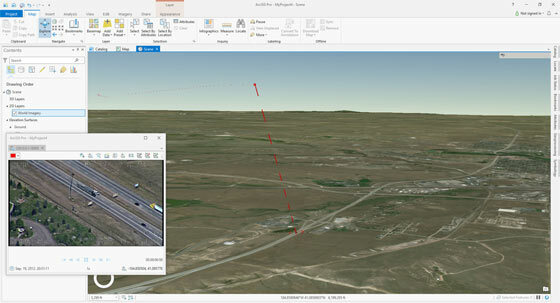 This capability will be available for ArcGIS Pro 2.2. Till now, ArcGIS Desktop can read BIM information through Industry Foundation Classes (IFC) files. It is accomplished with the Interoperability Extension, a plugin for data conversion. By applying new Revit reading capability, GIS users can perform two things. First of all, they will be able to visualize BIM information in ArcGIS Pro, storing the semantically structured information from Revit via feature classes, which are collections of map presented in a GIS. It allows them to apply the features they need from the data model for other purposes like asset management. Secondly, a complete BIM model is visualized in a geographic context. This visualization strength will provide more transparency to GIS users concerning what´s inside a BIM model. Similarly, it is also vital to learn what´s not inside a BIM model, as for instance rooms and spaces—both belong to geometric entities well-known with the GIS world and applied for analysis, but not intended for the architects. Since Revit provides a limited amount of categories, these are all mapped to a feature class to give entry to all related attribute and parametric information. IFC, in comparison, employs various categories which are complicated to control in a GIS. Esri manages Revit data within ArcGIS by extracting the data and interpreting it as a GIS dataset. ArcGIS can export feature classes into .dwg format that can be obtained in AutoCAD with a plugin known as ArcGIS for AutoCAD. The Revit read capability is a first step in a same process for BIM data. 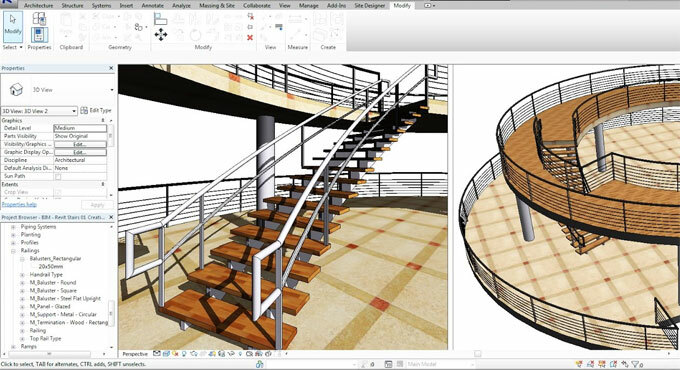 This classy tutorial examines the procedure of not only creating curved stairs but curve railings and modern stairs also. What you need for this tutorial is the basic understanding of Revit and its execution methodology. 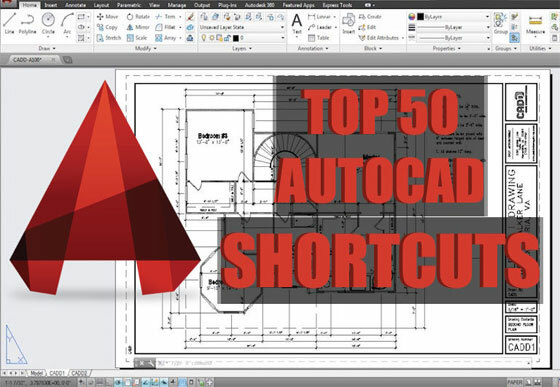 This tutorial is created with the latest version of Autodesk Revit. Initially you will need to set up the entire interface of Revit to make it work. And then you need to select the tool which would be preferable for you to use such as from stair tool you can select either Stair by Component or Stair by Sketch. In this way you can create your desired output of curved staircase. Building Systems Design (BSD), a trusted solution provider for specification content and software toward the architecture, engineering, construction and owner sectors, recently introduced SpecLink Cloud. SpecLink Cloud will facilitate cloud collaboration and BIM integration. SpecLink Cloud can make a sea change in the design process by coherently connecting Revit models with specifications, and improving collaboration through the cloud. User-friendly tools in SpecLink Cloud offer the trustworthy specification capabilities apart from data-rich visual models—all based in the cloud to simplify the collaboration process. Improved Collaboration: SpecLink Cloud will significantly enhance the communication and collaboration during the design and review process. Project teams will be able to easily align their intentions, both inwardly and outwardly, by allocating information from a common data environment. Collaborators can view, distribute and comment on projects from any web-enabled device. 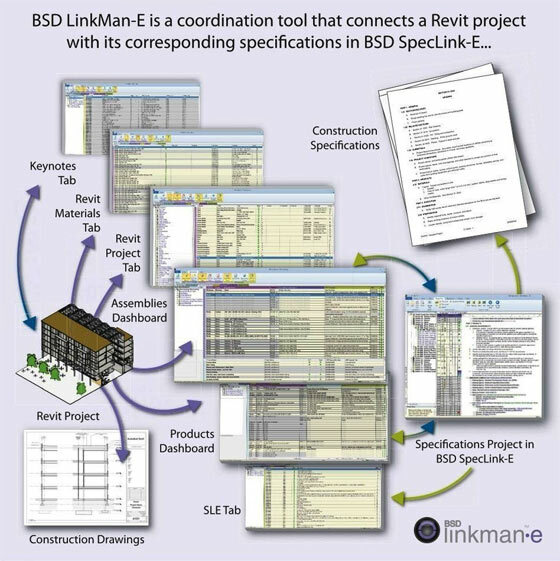 Unprecedented Visibility: Specifications and Revit models are now connected inside SpecLink. It facilitates the design professionals to view and check alterations in the model as the design progresses. Users get the ability to view implanted BIM object data, and isolate individual objects or layers within the model. Immersive, 3D virtual walkthroughs are viewed from any location devoid of supplimentary Revit licenses required. This improved level of integration will significantly enhance coordination, effectiveness and exactness during each phase of the design process. With the introduction of SpecLink in the cloud, NMS ( National Master Specifications) data is now completely integrated into SpecLink, transforming it the first database-driven specification-writing platform to provide integrated specification content for both the U.S. and Canada. Microdesk, the biggest globally recognized AECO industry consultancy, and IrisVR, an eminent virtual reality software for AEC firms, just declare open registration for the first “Bring Your Own BIM” (BYOB) event that is going to be organized at the 2018 American Institute for Architecture (AIA) Conference in New York City in June. By attending the sessions, AIA participant will get a scope to complete a comprehensive review of their design in virtual reality. Bring Your Own BIM (BYOB) sessions will be very helpful for the architects to accomplish an immersive design review of their 3D model by taking the help of BIM experts from Microdesk and Prospect software from IrisVR. 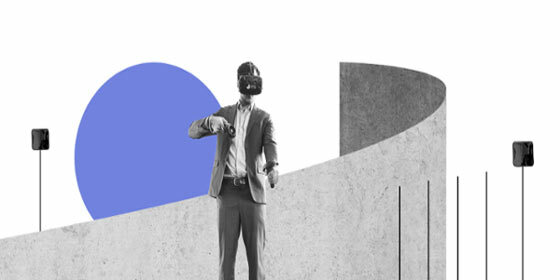 The BYOB sessions facilitate the participants to look into their 3D model in a true to scale environment through Prospect and ask any questions concerning VR technology and application. AECO professionals can gather an educational and practical experience to improve their understanding of VR. “This initiative to extend the implementation of proficient and sustainable technologies, along with VR, will enhance communication, collaboration, and workflow all through the building lifecycle to fulfil the increasing demands of urbanization. he individual, 30-minute sessions will be held on Thursday, June 21 and Friday, June 22 between 1:00 pm and 3:15 pm at the shared Microdesk and IrisVR Booth #1362 at the Jacob Javits Center. Microdesk and IrisVR representatives will be present to train the participants via their BYOB session with Oculus Rift headsets. Attendees should make registration beforehand at Bring Your Own BIM to secure a time slot and put forth their BIM model to byob@irisvr.com by June 15th. 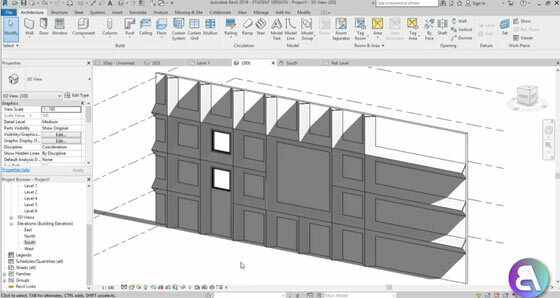 In this revit video tutorial, you will learn how to generate the façade elements as wall sweeps as well as modeling a custom wall sweep for that. The Sweep tool in Revit can be used to add a baseboard, crown molding, or other type of decorative horizontal or vertical projection to a wall. You can add a wall sweep to a wall from a 3D or elevation view. To add a sweep for all walls of a type, you modify the wall structure in the wall’s type properties. It is possible to schedule wall sweeps. Integral wall sweeps, which belong to the wall type definition, cannot be scheduled separately. If wall sweeps are formed at several heights and then later on set to the similar height, the sweeps miter at the joins. 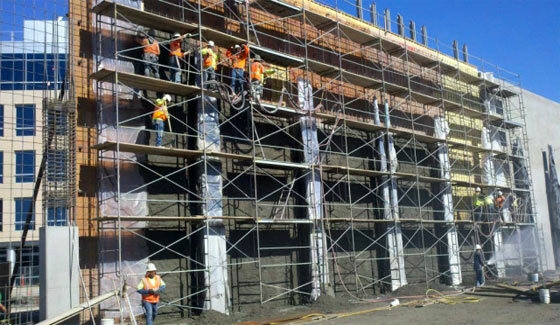 While editing vertically compound walls, the sweeps tool can be used to manage placement and display of sweeps or reveals on all walls of that type.